Enjoy a relaxing and fun game that involves cats, which you can play anywhere and anytime. 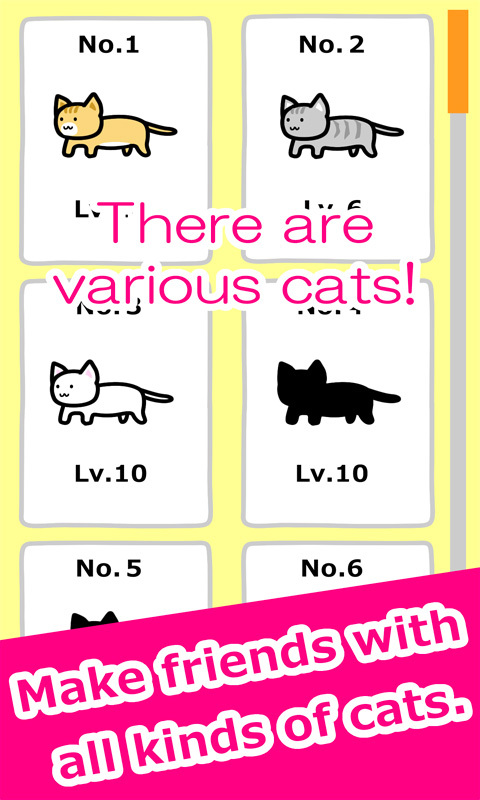 Learn how to play with cats online and at home in one of the best cat games today, Play with Cats! 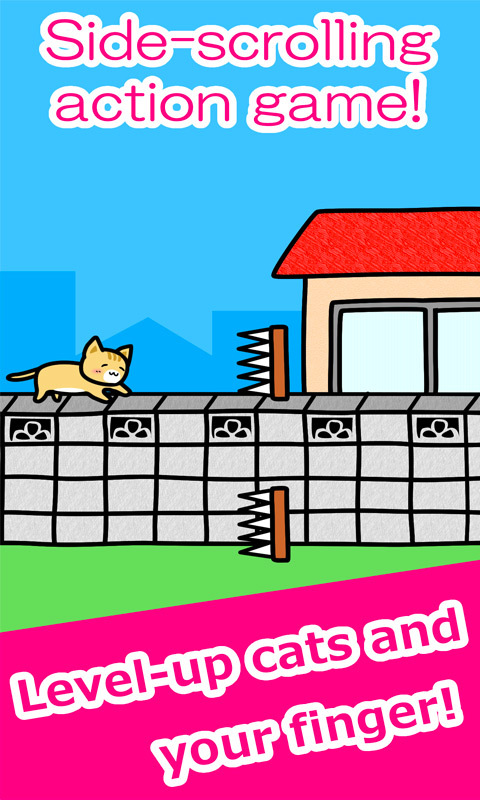 In this real shelter cats game, you will learn to play with a cat without getting scratched. Cats are untamable at first, but once you learn how to make them come close to your fingers, they will start getting close to you and even drop coins. It’s like playing with real cats, so think of this as training on how to tame your aloof kittens. Level up your cats, make your fingers more attractive and pet as many cats as you can. Download the online Play with Cats and learn to play with kittens with your hands. One of the reasons why this cats game is one of the best cats game is its cute graphics. The graphics are cute and relaxing. So if you want to take a break from violent and bloody games, this will be a perfect game for you. The cutest of them all is the kittens who look and act extremely realistic. If you’re struggling with looking for games to play with real shelter cats online at home, this game will be a great start for you. You will play at different levels, and they involve taming the cats. If you tame many cats, you’ll also get more coins. As you level up, you will have more kittens to play with. You also get to play with different breeds of cats! How fun and exciting! Aside from luring the cats near you so you can pet them, there are also mini-games that you can play. Cats are attracted to pretty fingers. You can’t lure them with fish if your fingers are not attractive. 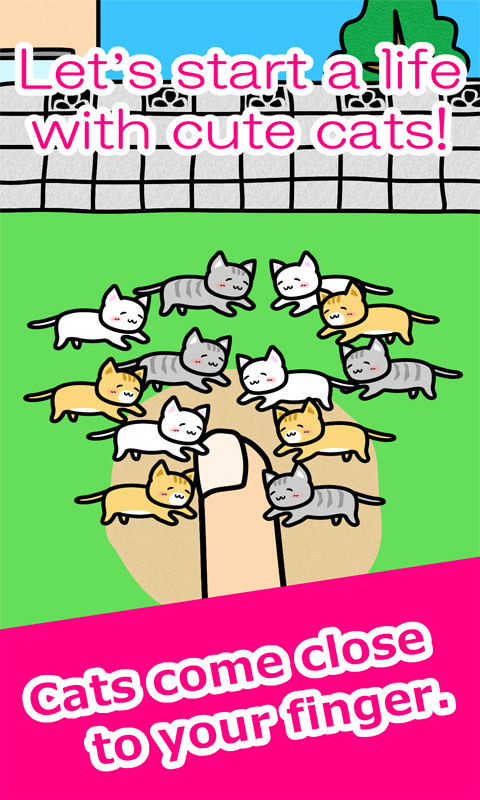 Play mini-games to improve the look of your fingers so more cats will go near you and drop coins. These mini-games are also exciting additional games you can play and watch how your kittens can pass a certain level. The more kittens you tame and stroke, the more coins you will get. If you will get more coins and complete each level, you will have more kittens! This means you can adopt more kittens and play with them in the kitten room. The cycle never stops. Once you get a lot of kittens in the kitten room that you can play with, you will get more coins. This means you can buy more food for them and lure more kittens. Untamed cats don’t like ugly fingers, so it’s best to make your fingers more attractive. You can do so by playing the mini-games. Once you complete each mini-game, your fingers will level-up too! You can lure more cats and they will allow you to stroke them. In this game, you’ll definitely learn how to play with real shelter cats online without toys just by using your fingers. Once you tame more cats, they will drop their kittens and you can adopt them. 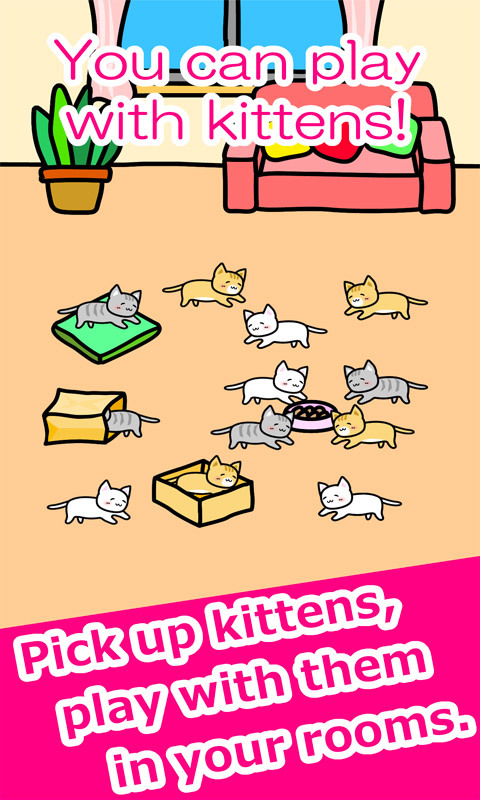 Put the kittens in the kitten room, play with them and earn more coins. The more the merrier, so play with different kinds of cats and expand your kitten room to accommodate more. The more kittens you have, you will have more fun playing with them. It’s like putting a cat sanctuary where you take care of all your adopted cats. Do you want to earn more coins? Complete the to-do-list and have more fun. 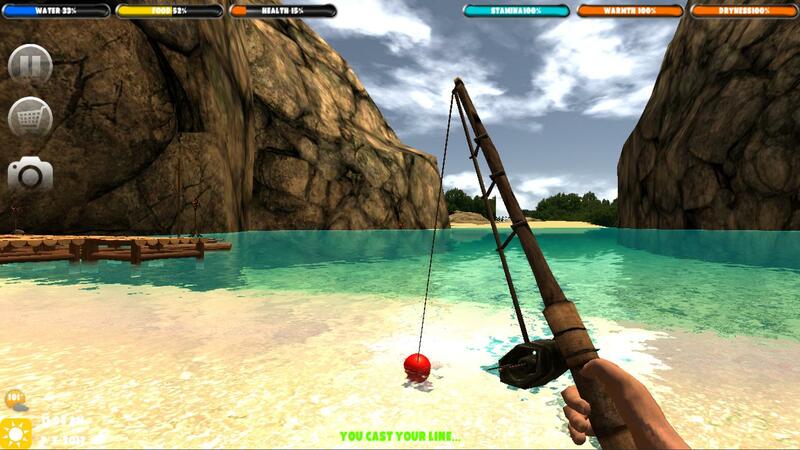 Unlock more food as a lure, play more mini-games, unlock various cats and many more! Once you complete what’s on the list, more rewards await you! 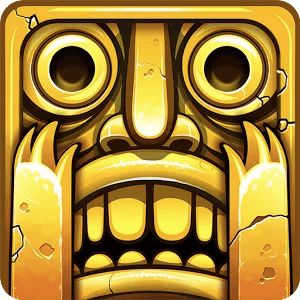 This is a free game you can play anywhere. Download the game to your PC today! If you are a cat lover then you’ll also like our other cat games such as My Talking Tom and Talking Tom Gold Run! your Play with Cats installation.